Author bio: Jack Bernstein is a Tampa, Florida lawyer with over 36 years of experience. 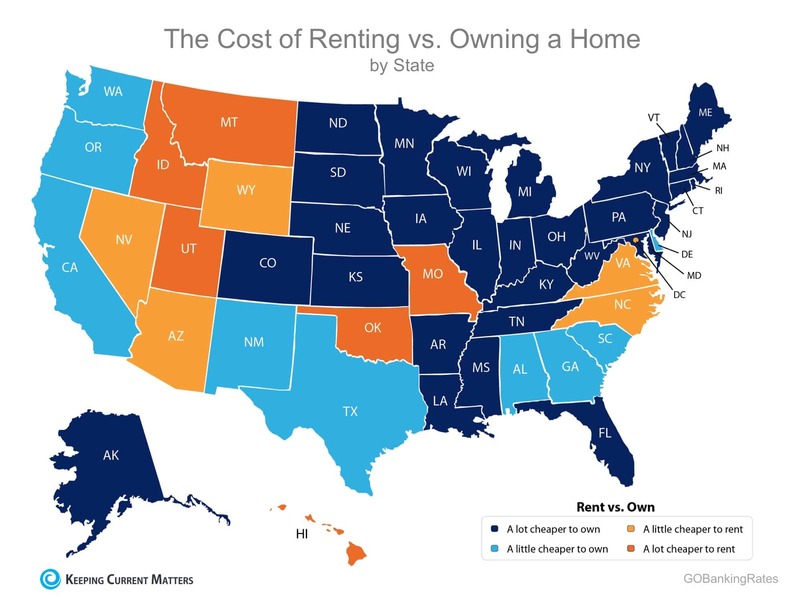 Buying property is one of the most important decisions most people make in their lifetime. Making a real estate purchase is inherently complex. With large amounts of money involved, both parties need to make sure that the terms of the property sale are fair and realistic. A factor that may be important in any real estate sale is the appraisal contingency. Here’s what you need to know about appraisal contingencies in Florida real estate. What Is an Appraisal Contingency in a Florida Real Estate Sale? 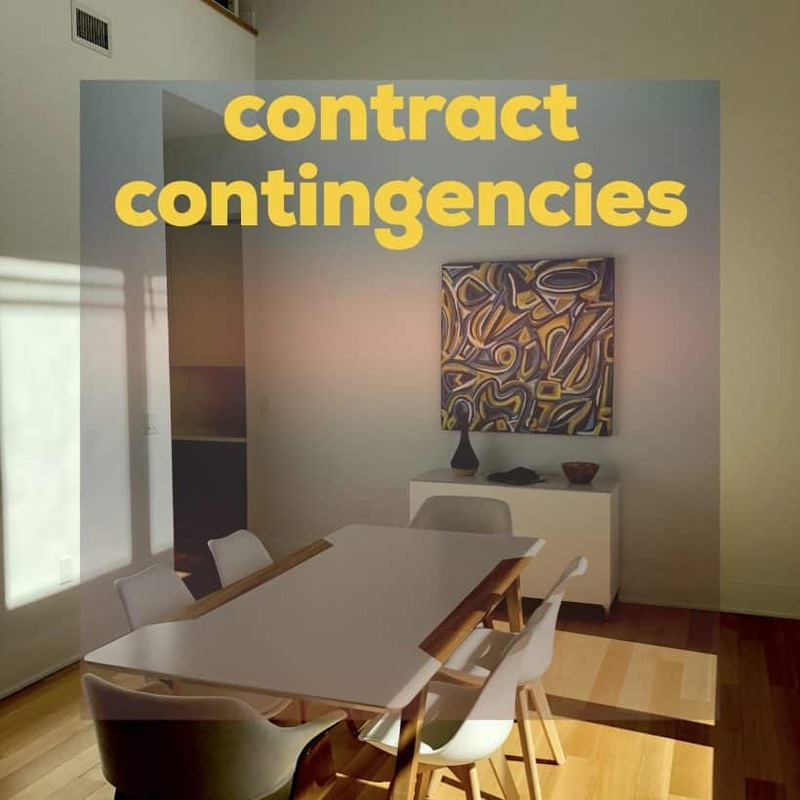 An appraisal contingency in a Florida real estate sale is a part of the contract that makes the sale conditional. When there’s an appraisal contingency, the sale of the property depends on an appraisal. Usually, the condition is that the property must appraise for the agreed-upon purchase price for the contract of sale to be binding. An appraisal contingency creates the condition that if the property doesn’t appraise for the agreed-upon purchase price, the buyer has the option to decline to go through with the sale. Perhaps the most essential factor in any real estate sale is the value of the property. The parties must agree on a sale price that at least in theory, represents the value of the property. The sale price that the buyer and seller agree on may or may not be the actual value of the property. But the parties can make the sale contingent on an appraisal. A contingency appraisal allows the buyer to get an appraisal after the parties complete the contract of sale. If the appraisal comes in at lower than the purchase price, the buyer can back out of the transaction. The appraisal contingency is a way for the buyer to ensure that they’re purchasing a property that’s worth what they expect and also that they’re able to secure financing to complete the process. How Does the Appraisal Contingency Work in a Florida Property Sale? If the buyer wants to include an appraisal contingency in a property sale, they make sure that the appraisal contingency is included as part of the contract. After the parties finalize and sign the contract, the buyer gets their appraisal. In cases where the evaluation comes back at or higher than the purchase price, the sale continues. When the appraisal comes back lower than the purchase price, the buyer has the option to adjust or cancel the contract of sale. Why Does an Appraisal Contingency Matter in a Florida Real Estate Sale? The appraisal contingency matters in a Florida real estate sale because the buyer’s ability to get financing often depends on the appraisal of the property. Most buyers need a mortgage to purchase the property, but mortgage lenders don’t want to issue loans for more than the value of the property. If the property appraises for less than the value of the property, the mortgage company likely won’t extend a mortgage of a high enough amount for the purchaser to complete the sale. Rather than leave the purchaser with a contract to purchase a property that they have no way to afford, the appraisal contingency gives the buyer a way to walk away from the sale without losing their earnest money and without being in breach of the contract of sale. When the parties include an appraisal contingency, and the appraisal comes back lower than the purchase price, the buyer has a few options. First, the buyer can decline to complete the sale. Typically, the appraisal contingency language allows the buyer to get their earnest money back. In addition to the option to cancel the contract, the buyer may be able to try for a second appraisal. 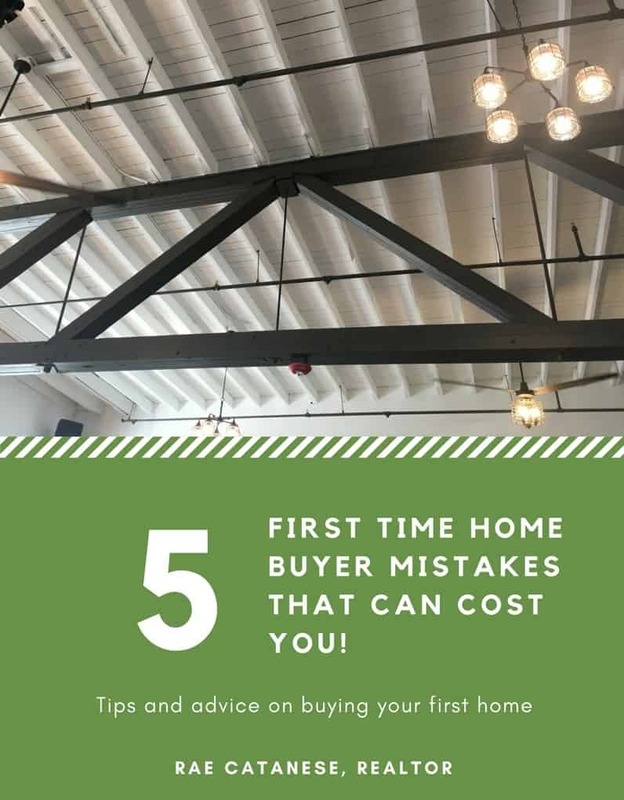 They may also have the option to pay more upfront out of their own pocket to make up the difference between the purchase price and the amount that the mortgage company is willing to finance. The buyer and seller may attempt to negotiate another purchase agreement. If the buyer and seller don’t resolve the issue, the buyer may give notice that they want to terminate the sale. The seller has no obligation to agree to another purchase agreement with the buyer. Do I Need an Appraisal Contingency for My Florida Real Estate Sale? If you’re purchasing real estate with a mortgage or even if you’re paying cash, it’s a good idea to have an appraisal contingency in your contract of sale. 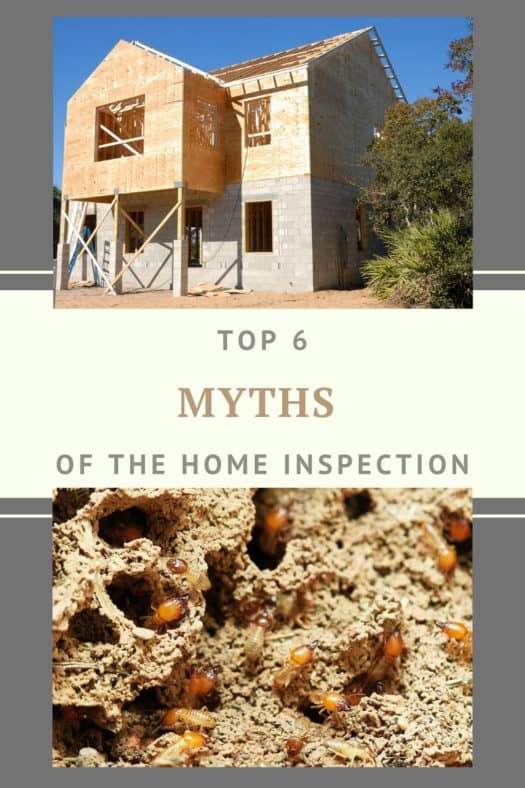 Without an appraisal contingency, you may be unable to complete the purchase of sale, and you may even lose many thousands of dollars from your earnest money deposit. Even if you’re paying cash for the property, having an appraisal contingency can help you ensure that you’re doing your due diligence and making a sound investment. If you’re the seller, it’s important to understand that an appraisal contingency may significantly impact your property sale.